The Volcano tag is built for reliable performance in high-heat conditions, withstanding peak temperatures up to 392° F (200° C). The housings is composed of field-proven, temperature-stable polyphthalamide (PPA). This thermoplastic shell holds its shape despite high or fluctuating temperatures, protecting the electronics within. Exceptional toughness, chemical resistance and abrasion resistance assure consistent communications with RFID readers and reliable performance in automation and manufacturing applications. 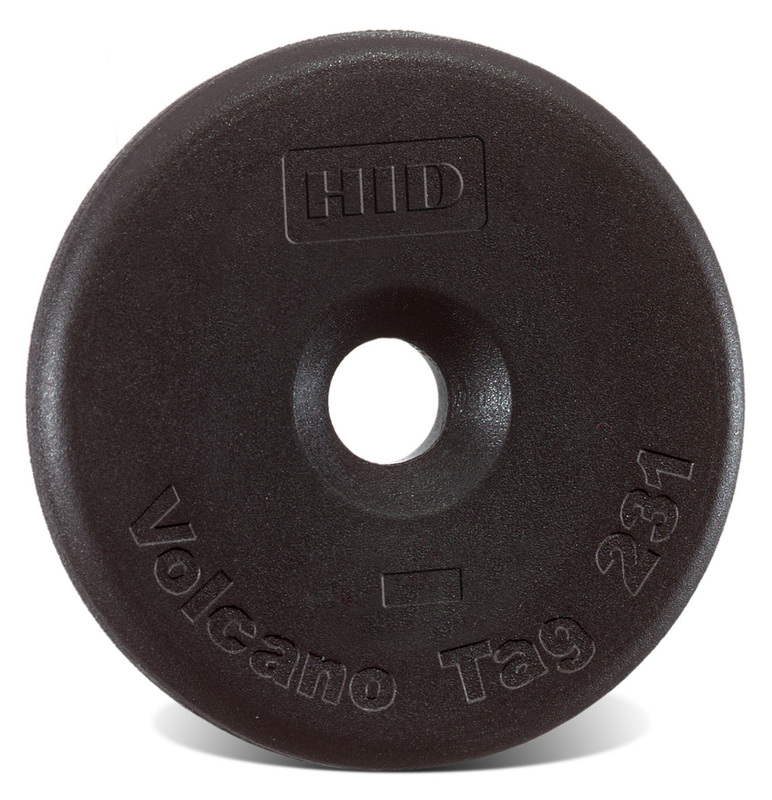 The Volcano Tag, operates at Low frequency (LF), perform well affixed to virtually any surface, including glass, metal, plastic or wood. They offer reliable, cost-effective tagging for near-proximity reader applications, with available data storage up to 2048-bit read-write capability.